*Please note, if the Event is not using the Event App for their Attendees, the steps below are not necessary. 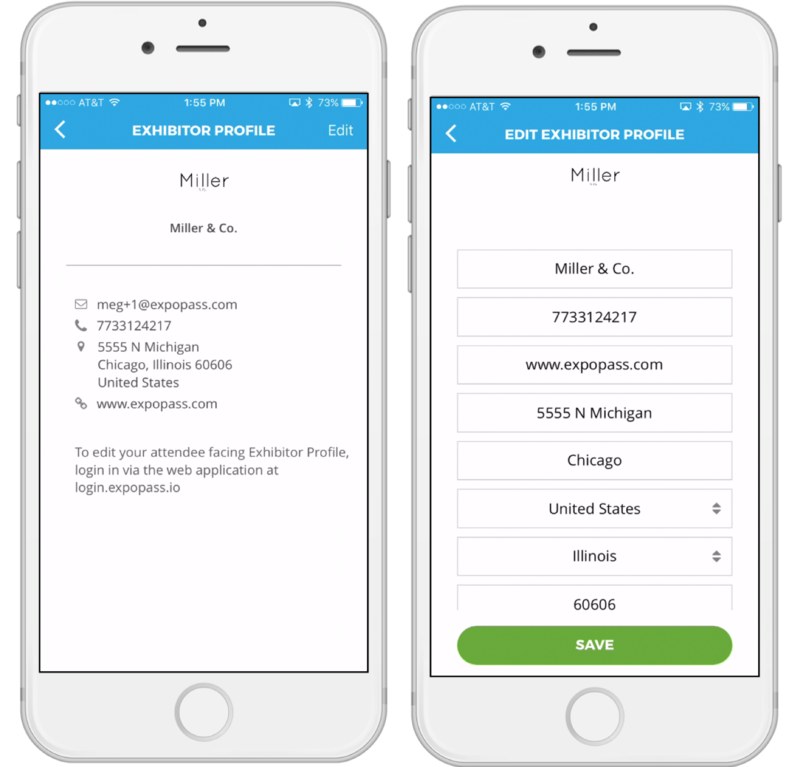 **If the Event is using the Event App for their Attendees, this information will appear on your Exhibitor Profile in the Event App and Attendees will be able to view your company, contacts, and marketing materials within the Event App. 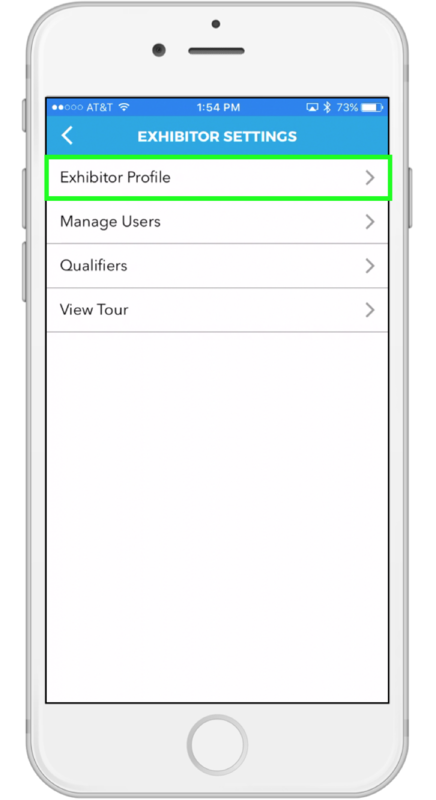 The Event App itself is FREE to Exhibitors to use. The only charge involved with the app is you choose to utilize lead retrieval (if available for your event). 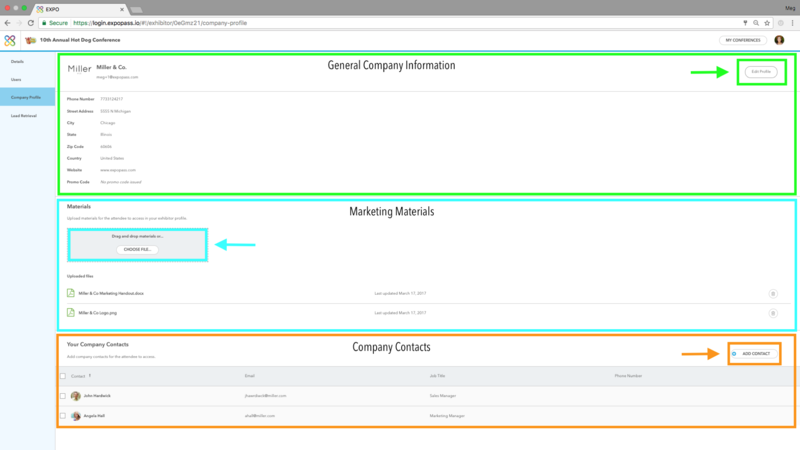 *Please note, we recommend editing your Exhibitor Profile through the web platform for full functionality, however, there are limited fields that are editable through the mobile platform.